Specialising in private law and care work, Susannah Jones is a popular, busy and well-respected member of Octagon Legal’s Family Law team. Her charm and professionalism have earned her many compliments and her personable manner endears her to her clients. 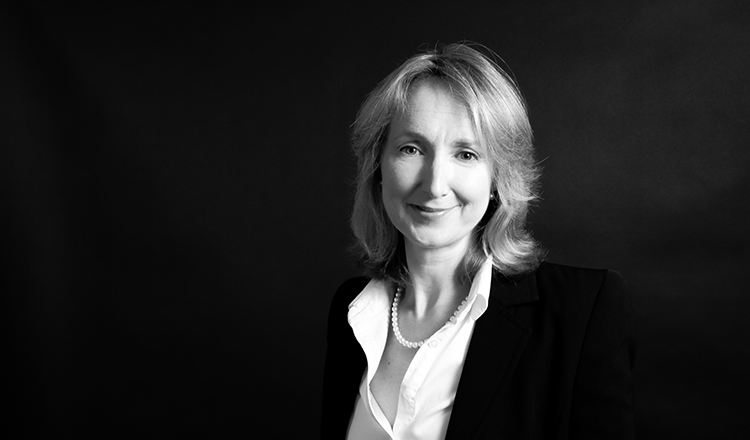 Susannah was called to the Bar in 1997 and joined chambers as a pupil under HHJ Jeremy Richards. She regularly represents Local Authorities, parents and children within care proceedings and has extensive experience of acting in complex fact-finding hearings. She is regularly instructed in private law disputes concerning residence and contact, and has experience representing children in the High Court when their interests require that they are separately represented. Susannah also has considerable experience in dealing with cases involving domestic violence and injunctions, including for very vulnerable clients. Susannah is qualified to advise and represent clients directly through Public Access. Where appropriate, she can receive documents electronically and engage in conferences though Skype or Facetime.